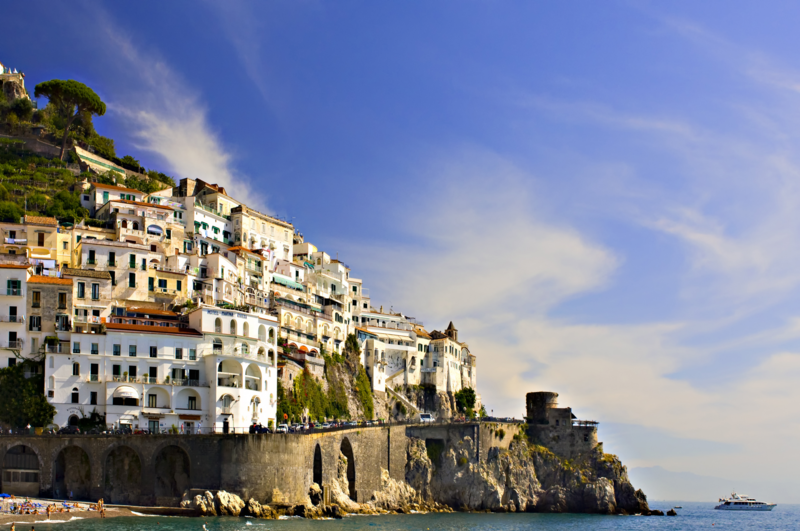 Enjoy in a day the excursion to two different UNESCO sites. 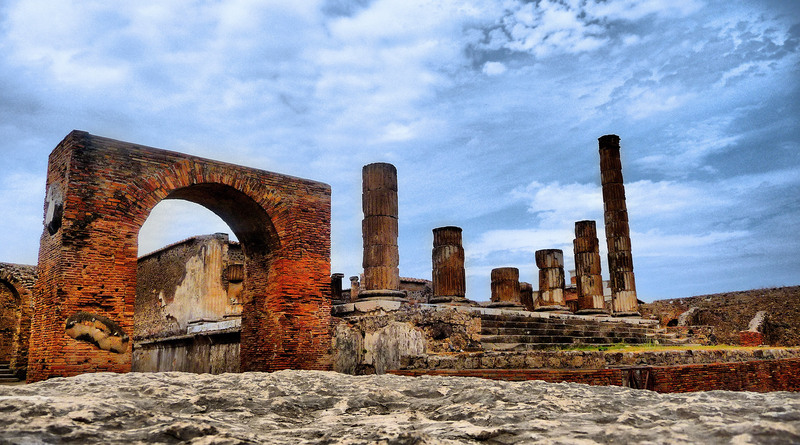 The ancient city of Pompeii is still the most visited archaeological site in the world. 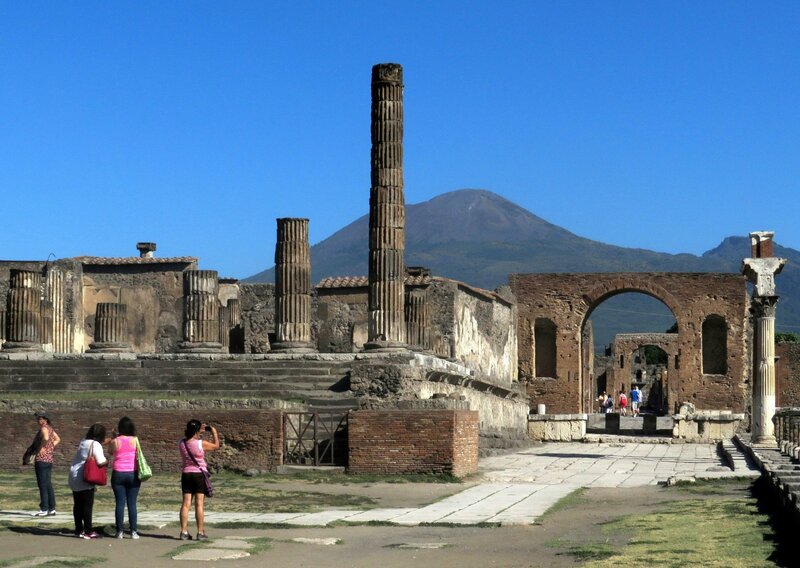 The eruption of Vesuvius that buried has made it a immortal city. 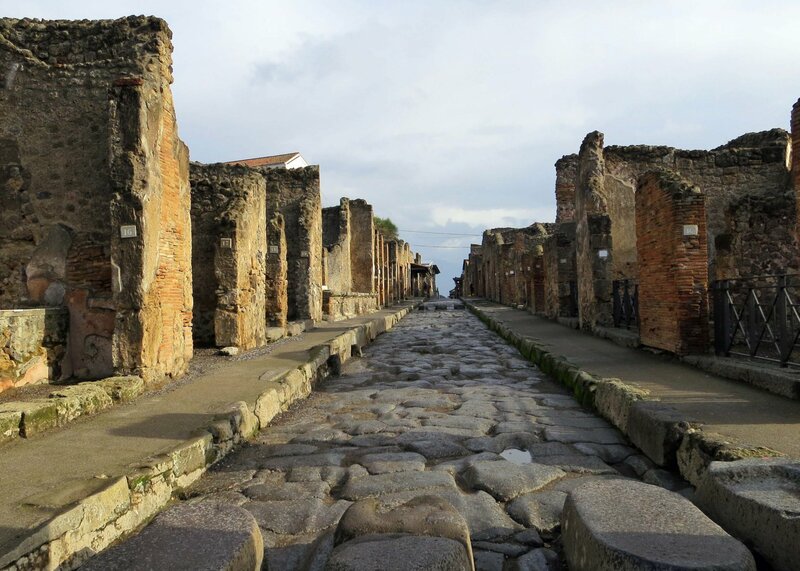 The tour stops in Pompeii for 2 or 3 hours and if you wish you can add the option to book a walking tour inside the ruins with an archeological tour guide. 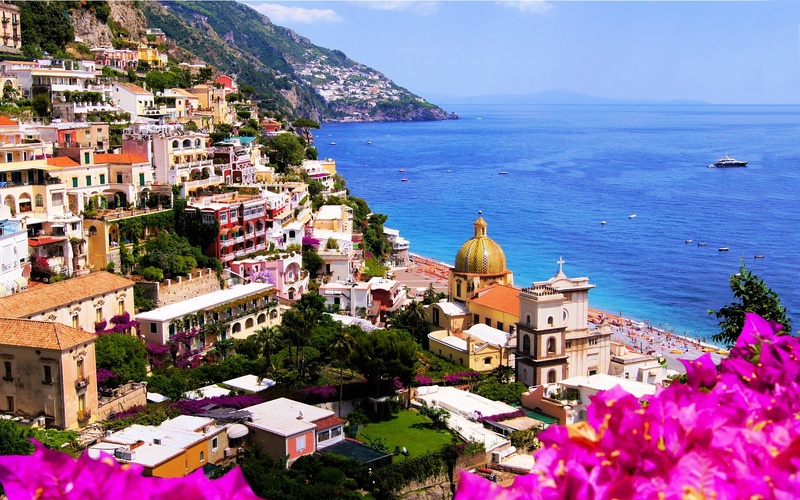 The tour keep on along the Amalfi Coast with its breathtaking twisty road that runs like a balcony suspended between the cobalt blue sea and the slopes of the Lattari mountains. 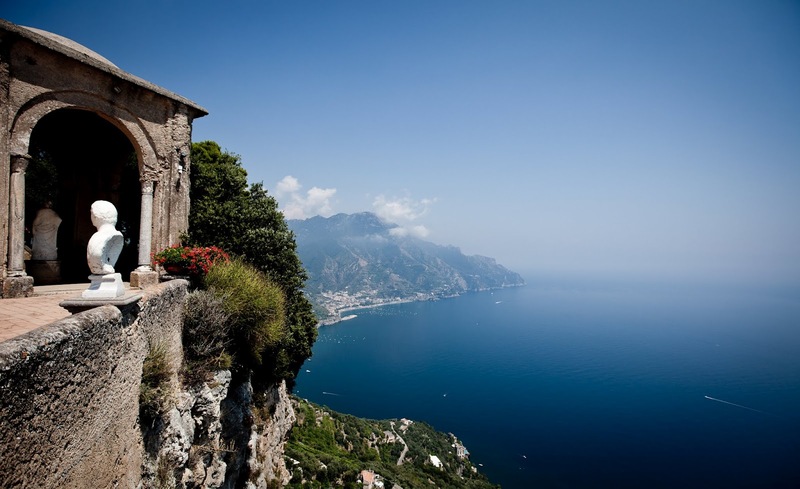 The best way to enjoy the coast in one day is to attend a tour and be guided by experienced drivers. 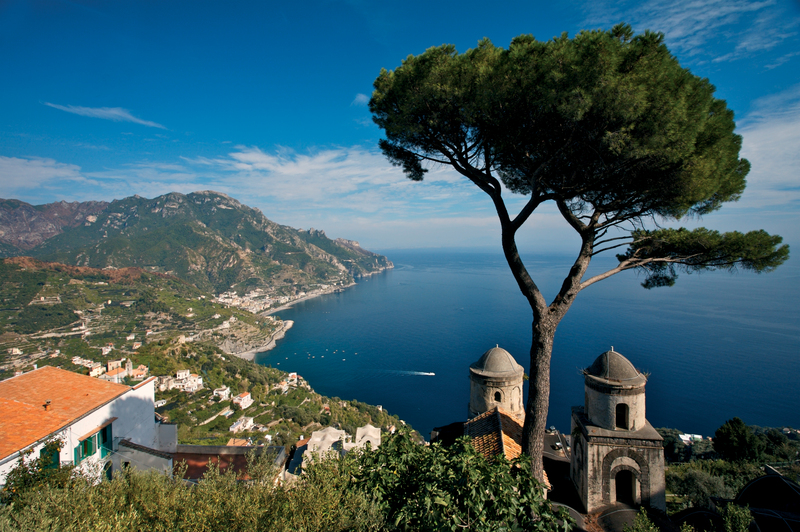 Along the road the tour stops in the towns of Positano, Amalfi, Ravello. 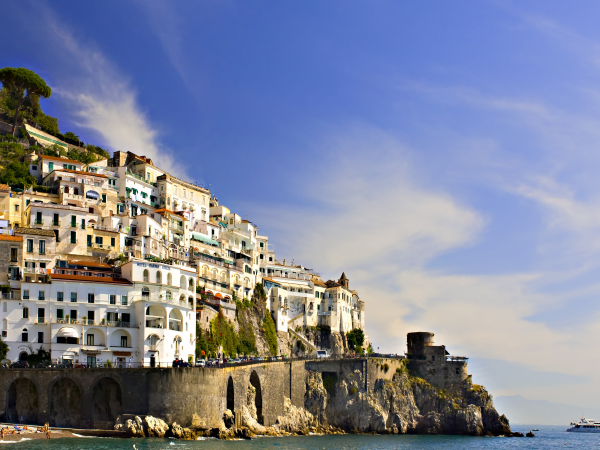 The drive back to Naples lasts 1 hour and 30 minutes. We booked shore excursion for 8 people. Travelling with NCL for 7 days. Tony waited for us at the port of Naples. He gave us explanation about the area. Tony is very knowledgable and funny. We had full day of fun. The price was very reasonable . I am highly recommend this company and specially Tony.